Open your dream pet store with this 35 fun paper-based projects. Open your dream pet store with these 35 fun paper-based projects. 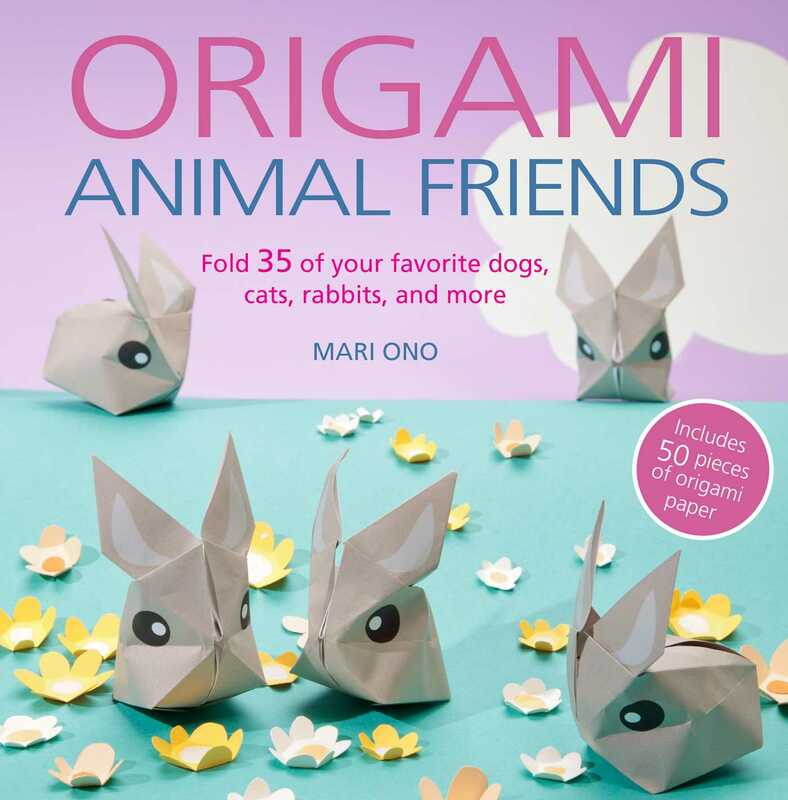 All animal lovers are going to go wild for the 35 amazing activities in Origami Animal Friends. With just a few pieces of paper you can create all your favorite pets, including cute cats, dogs, rabbits, and horses alongside creepy crawlies, fish, frogs, birds, and lots more. The clear step-by-step instructions are so simple to follow that means anyone can have a go, no matter if you are a first-time folder or origami expert. Best of all, Origami Animal Friends comes with a pack containing 50 specially designed pieces of origami paper, so you can start making your first cute creature right away.